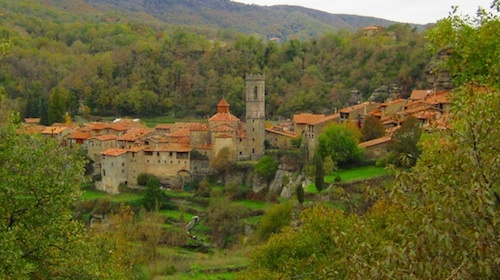 Rupit is located in the heart of Collsacabra. The town has managed to retain medieval hegemony with the stone streets, rustic houses and its famous wooden suspension bridge. 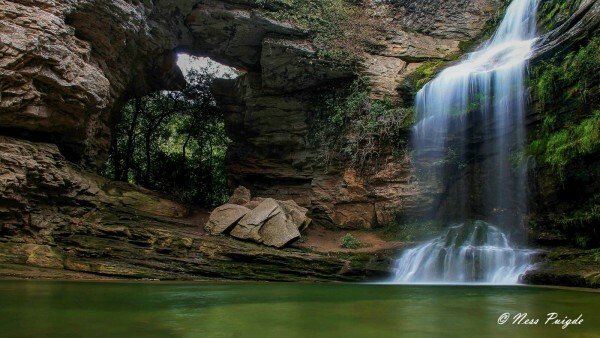 Cantonigròs has an extraordinary beautifull spots recommended to be visited; probably the best known is “La Foradada”, a gorge from the stream Rotllada, before known as stream of Gorgues, where the waterfalls jump on the pond next to a large hole in the rock wall. It is also worth to follow the path of the lovers or enjoying a walk around beechwood and visiting the Faig spring and not to forget to admire the notable farm houses that surround the town.